A crisp, clear day in the San Juan Mountains and the excitement of sledding down a snowy hill - great fun for the whole family! 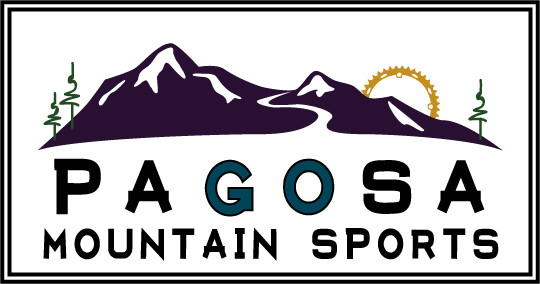 Pagosa Mountain Sports staff will set you and your family up with a high quality snow tube or sled rental. 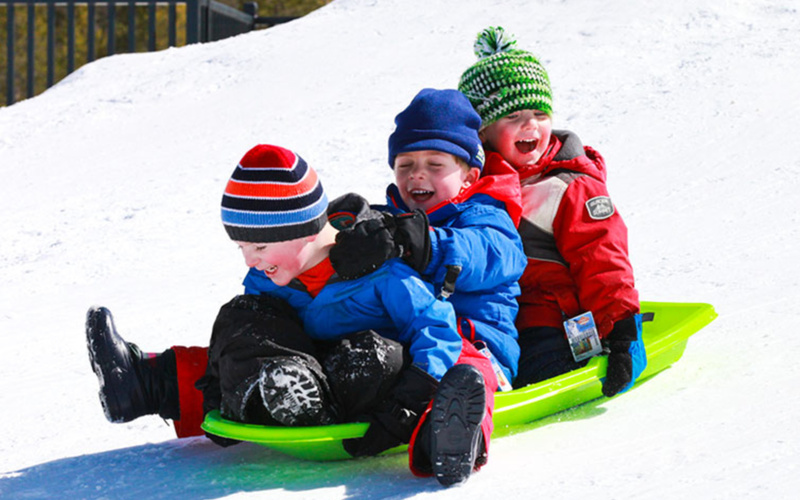 Our staff will happily point out the typical snow tubing and sledding locations!